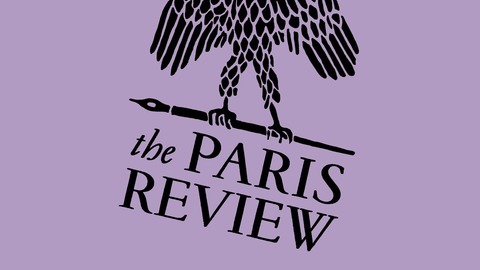 An audio odyssey behind the scenes at the world's most legendary literary magazine. A phantasmagoric blend of stories, archival tape, and interviews with the likes of James Baldwin, Ernest Hemingway, and Dorothy Parker. Plus, the cutting-edge writers of our time. 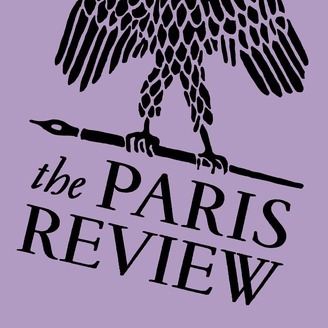 Before Philip Roth was an American icon, he published one of his first short stories in The Paris Review in 1958. In 2010 he received the Hadada, our award for lifetime achievement. Here is his acceptance speech.